Suvarna Recipes: Worried about gum problems? bleeding gums? Gingivitis? or cavities? Worried about gum problems? bleeding gums? Gingivitis? or cavities? Well even I am worried about them, Because they are most irritating diseases as far as I know and can also cause serious health conditions if not treated properly. mot probably scaling will be done to remove plaque and stains on your teeth. remember when ever blood comes from gums, its a matter of concern, don't ever forget to visit your dentist if you feel something suspicious. My suggestion is to first go and visit your dentist, let them check and give you some treatment. its always better to have medical checkup instead of assuming. Then try to follow following remedies. following are bitter ways but effective in treating gum problems. 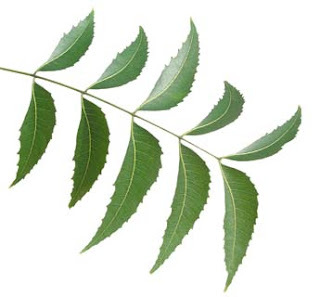 1) Chew neem leaves every day morning and after every mean if possible, neem leaves contains natural chemicals which are irresistible for germs which cause gum problems and cavities. above steps are to get rid of bleeding gums and to avoid any progress of infection. 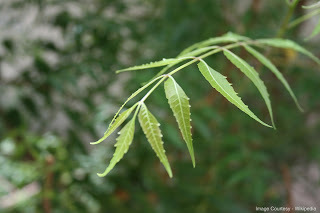 once you are free of infection just daily try to chew neem leaves before brush and spit it out. then go with regular brushing with tooth paste. that's enough, and don't forget to do this daily at least 2 times, early morning and before going to bed.